Dr. Melissa Leone is a graduate of DePauw University and Indiana University School of Dentistry. 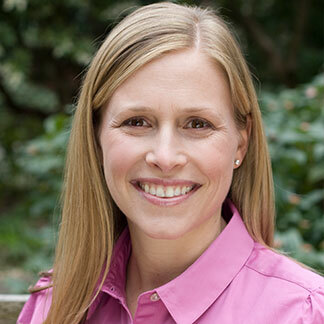 After receiving her dental degree in 1998, Dr. Leone moved to Seattle to further her education in a General Practice Residency program at the University of Washington. As a practicing dentist with over 20 years of experience, she continues to be committed to continuing education as a way to stay current on new technologies and procedures. Dr. Leone is passionate about being able to provide a positive dental experience for her patients. She designs treatment plans that are customized to each patient’s individual needs and wants. Dr. Leone believes in building trust and long-term patient relationships in a calm, professional environment. By making dental care comfortable and relaxing, she challenges patients to change their attitudes about dentistry so that they can restore and maintain their teeth with confidence. When not at the office, Dr. Leone can be found chaufferuing her two school aged kids to their various lessons and sporting events. Being a competitive athlete most of her life, Dr. Leone now enjoys recreational mountain biking and snowboarding with her kids and husband in her free time. Also, the family recently welcomed a new dog who joins their 20 year old cat. Never a dull moment!